NE Tyres can provide MOT’s for a wide range of vehicles including cars, long wheel based vehicles, Luton style commercial vehicles and large Motorhomes. We reserve the right to charge a retest fee for cars repaired off site with excessive failures. The MOT is an annual test to ensure a vehicle meets minimum road safety and environmental standards. The test is compulsory for all vehicles over 3 years old. 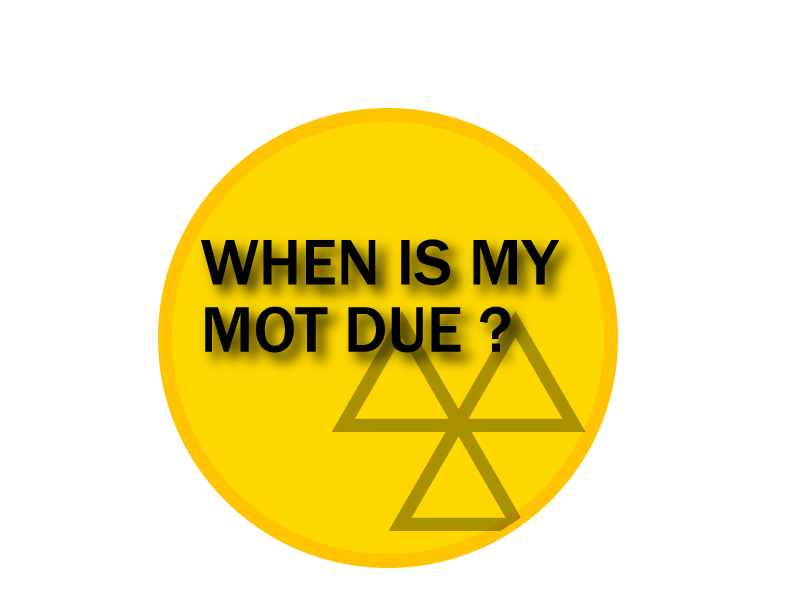 You are able to renew your MOT up to a month before it expires. For many motorists booking an annual MOT and service is a convenient way to ensure their car is safe to drive on the road and has the maintenance required to keep it running and healthy. A standard service is generally recommended annually or every 10,000 miles depending on which comes first. Regular car servicing is one of the simplest ways to ensure that you get consistent reliability from your car. Servicing costs depend on the make, model and service required. Call our friendly office staff to get a quote for your vehicle.